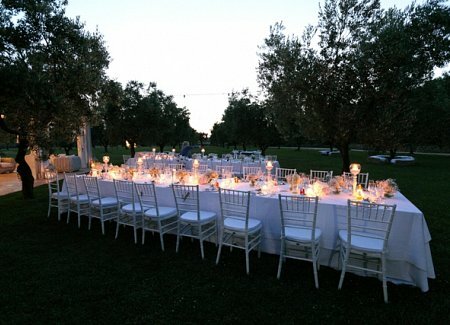 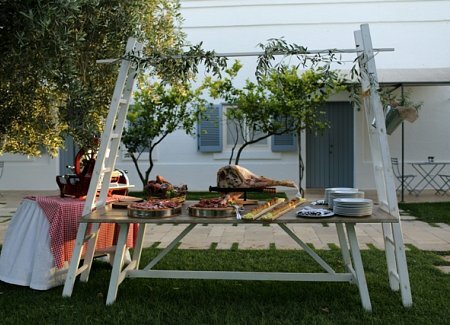 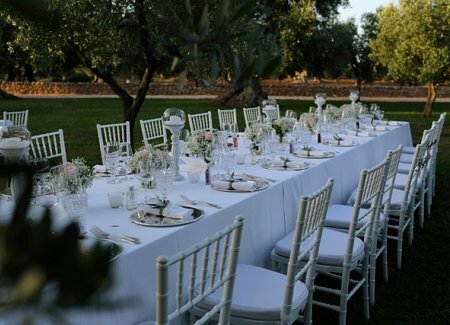 If you’d like a fabulous rustic wedding in Puglia’s countryside, with rooms on site for your guests, this masseria could be the perfect place. 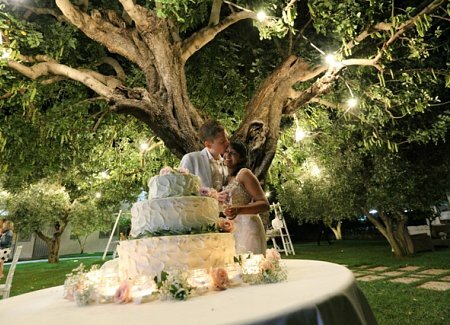 Nestled among olive groves, with its twinkly lights and manicured gardens, Masseria Ulivi is a breathtaking location in the Puglian countryside. 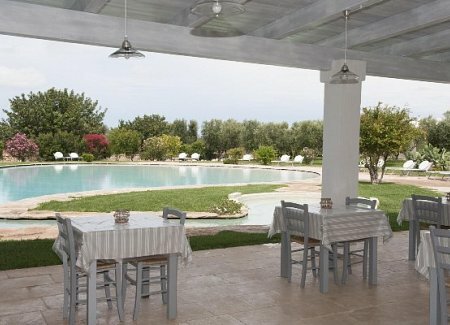 The restored farmhouse is a superb location, with 14 rooms on site, a fabulous swimming pool and great facilities. 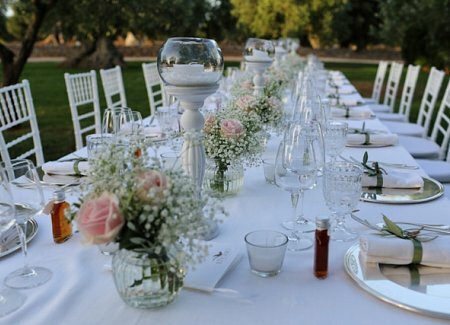 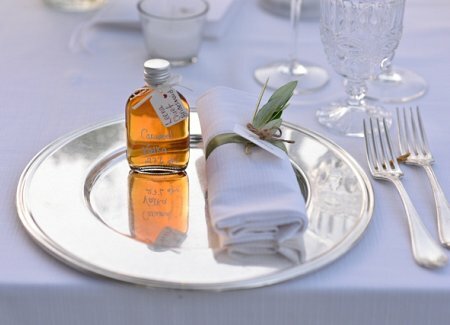 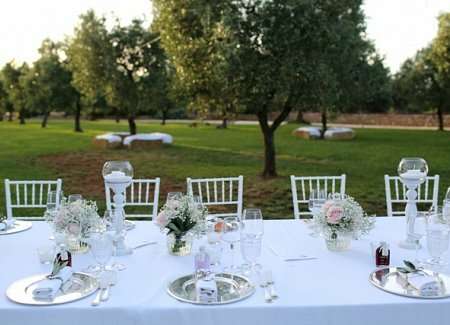 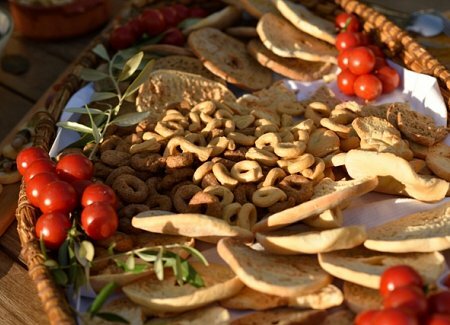 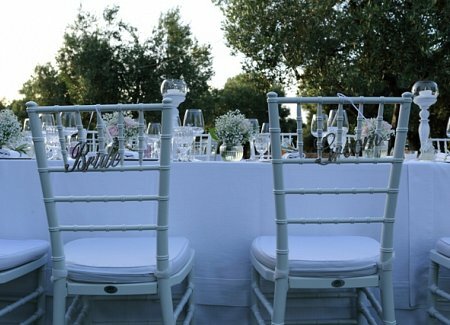 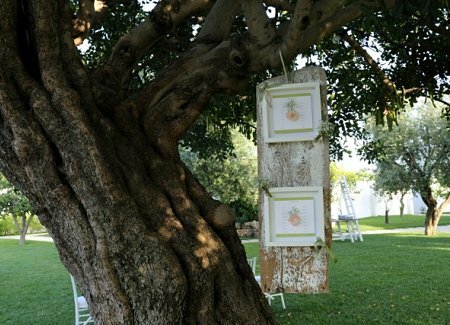 Its polished, rustic decor will provide the perfect backdrop to a wonderful, authentic Puglia wedding. 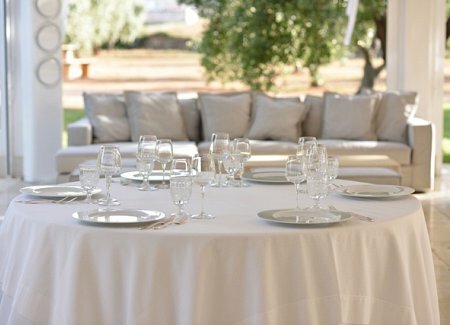 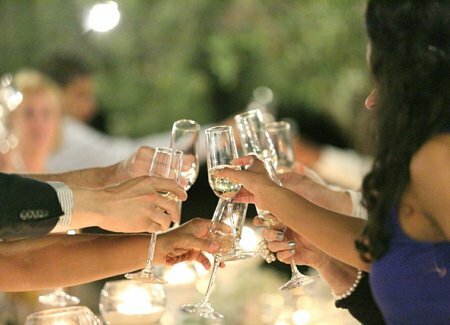 Elegant, classy and comfortable, this venue is ideal for a three-day wedding party, where your family and friends can enjoy a relaxed break as well as an outstanding wedding breakfast. 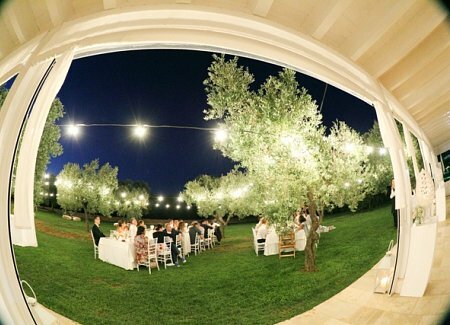 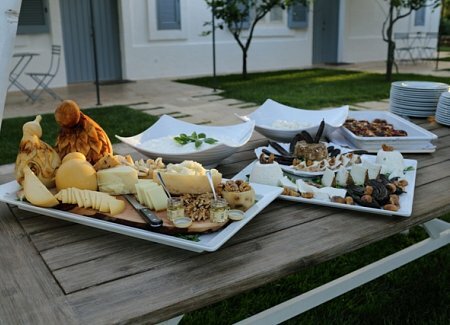 Their delicious and sophisticated Puglia menu, their warm hospitality and the enchanting location will capture your imagination. 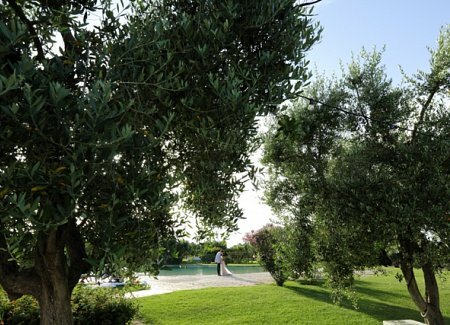 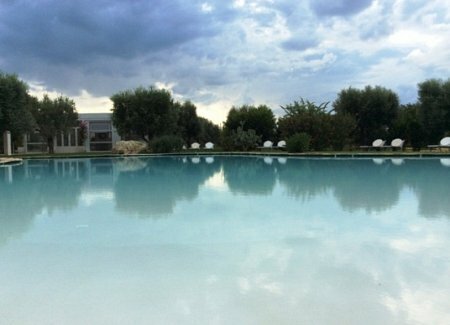 And the masseria is just minutes away from the beach by car. 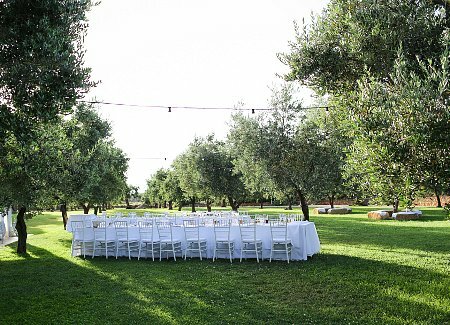 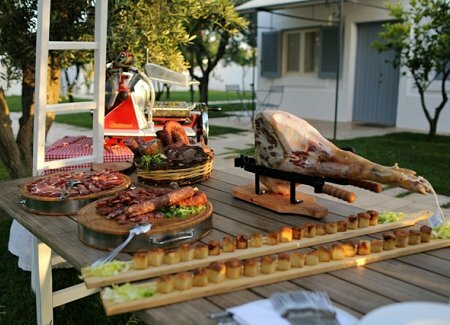 Get in touch with us if you’d like to know more about this masseria. 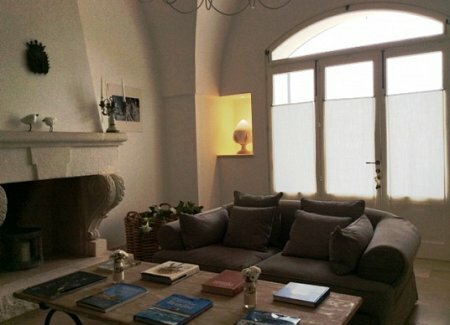 For more images of this location take a look at our Pinterest board.